This eye-catching red carpet does the job at a fraction of the cost. 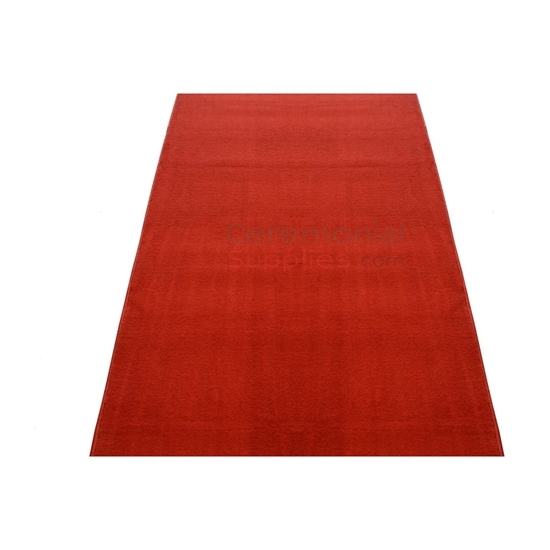 This standard ceremonial red carpet is available in sizes 3’ X 10’, 3' X15', and 3’ X 20’. Need bigger sizes? 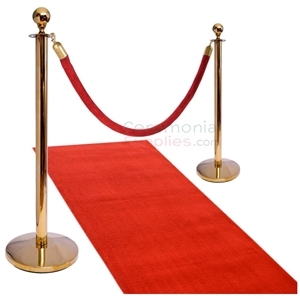 Check out our Deluxe Red Carpet, available in widths up to 6 feet and lengths up to 50 feet! There are decorations that can easily make or break an event, and red carpets definitely make an event. In fact, they don’t just make an event, they bring events such as galas, award ceremonies, and pageants to life. 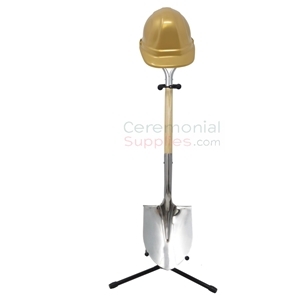 Planning a grand opening ceremony is a feat in itself, so a celebration offers appreciation and acknowledgment to everyone involved in its creation. In its beginnings, red carpet was used on the steps to a throne where rulers or sacred monuments were placed. Even in its start, it was always used to give value to royal subjects. Our ceremonial red carpet is a classic, bold luxury item that manifests royalty to anyone giving it a stroll. Feel like the royalty you are by making sure the red carpet is present at your grand opening ceremony. 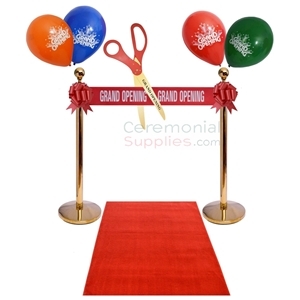 The most comprehensive set around for grand opening ribbon cutting ceremonies, this set comes with a deluxe ceremonial carpet available in sizes ranging from 3 feet by 10 feet to 6 feet by 30 feet and every combination in between in increments of 5 ft in length, a pair of brass stanchions standing 41 inches tall and weighing 17 pounds, a 30 inch giant scissor with the words 'Grand Opening' printed on it, a printed ribbon measuring 12 yards by 6 inches, two 8 inch pull bows (easy to assemble for maximum convenience), and a pack of 10 assorted color balloons (11") with 'Grand Opening' printed across them. Carpet is available in red, blue, green, pink, purple, and black. Scissors are available in red, blue, and black with the option of plain silver or gold blades as well as pre-printed 'Grand Opening' golden blade scissors. Ribbon and bows are available in widths ranging from 4" to 10" with more than 21 color options. Please note: It may take an additional 5-6 business days for processing.